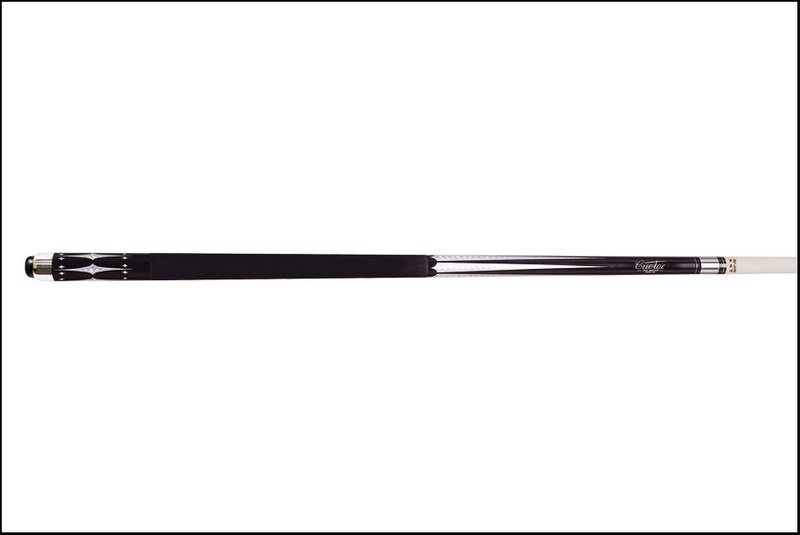 The Cuetec Starlight 13-99263 cue is a wonderful cue at a great price. The black and silver design gives it a unique look that lets you know it’s a Cuetec cue. The Starlight has a unique Veltex grip. Acueweight system allows you to change the weight or balance of the cue in just minutes.